Google, after losing and regaining ownership of Google.com, paid some amount of cash last fall. Now the company has revealed how much the slip-up cost. 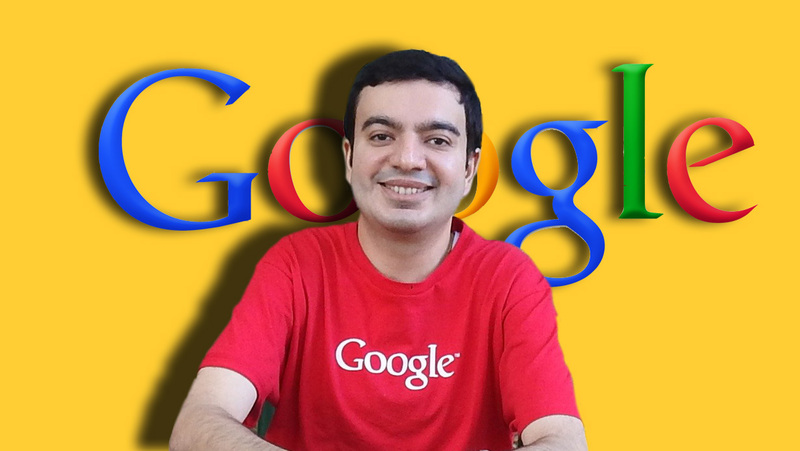 Former Google employee Sanmay Ved purchased Google.com for $12 at 1:20 a.m. ET on September 29. He bought the domain name on the Google Domains registration service website after the company somehow lost ownership of it. He owned Google.com for one minute. The transaction was reversed when Google sent Ved a cancellation order, which returned ownership to the company. Conflicts over domain ownership aren't always settled amicably or cheaply. So-called domain squatters often try to get ahead of potential, hypothetical products and register domain names with the hopes of netting a big sale to the company that needs the site. In this case, it seems Google may have missed a deadline to renew Google.com, creating an opportunity for someone to slip in and nab it. Neither Google nor Ved has publicly revealed exactly how the domain name became available. In a security blog post, the company revealed that it wanted to give Ved $6,006.13. which ironically looks closely like the word google(600613) -- in numbers. smart isn't it? Google doubled that offer after Ved said he would donate the money to charity, both the company and Ved neither specified the exact figures afterwards. Google's payout ended up going to the Art of Living India foundation, which runs free schools for children in poverty-stricken areas of India. Ved, whose LinkedIn account describes him as an MBA candidate at Babson College in Wellesley, Massachusetts, detailed the incident in a post there last fall. 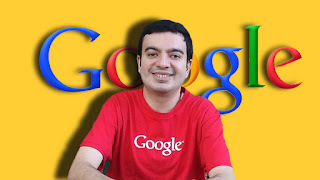 He noted that Google was able to reverse the transaction because it owned the Google Domains registration service. Microsoft bumped into a similar issue in 2003 when it lost ownership of the Hotmail.co.uk website, The Register reported at the time. The software giant failed to cancel the transaction. However, the person who bought the domain name returned it the same day.